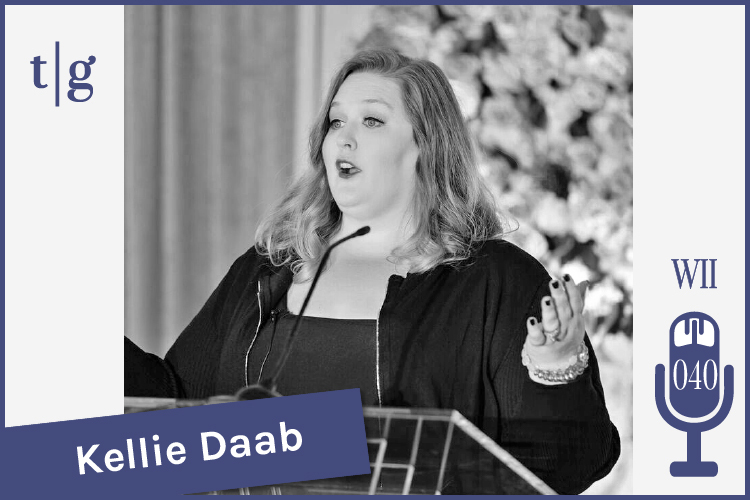 Kellie Daab is an author, speaker, educator, and consultant specializing in the wedding industry. She’s also the founder of the Wedding Industry Education community — a group of over 7,000 professionals seeking to revolutionize and elevate the wedding industry. Kellie has over 14 years of industry experience, and she’s passionate about leveraging digital innovations to help wedding businesses thrive. In this interview, Kellie shares her unique three-tier process that will help you take your wedding business to the next level: 1) gain clarity, 2) set the strategy, and 3) invest in mastery. 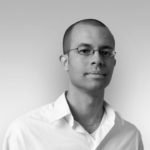 Press the play button below to tune into this value-packed interview. If you haven’t done so already, subscribe to our podcast in iTunes for more information on how you can grow your wedding and events business. Thank you, Kellie, for sharing your incredible insights with us and for being a part of the Timeline Genius community! The Further Faster Plan: An action-based learning experience that covers marketing, sales, operations, and client experience processes for total business transformation.